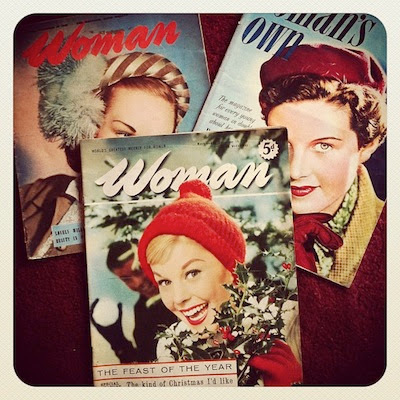 "My mag haul from yesterday's @Vintage_Village." 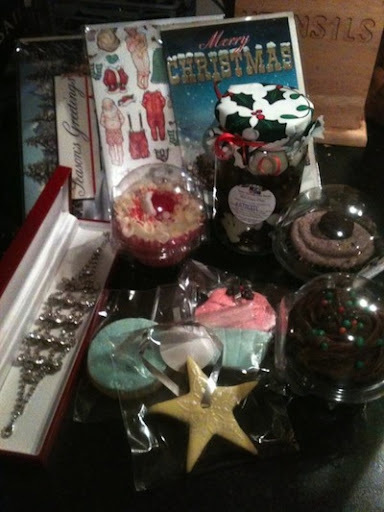 "My delights from @Vintage_Village & @STCakeDesign just so bl**dy lush." 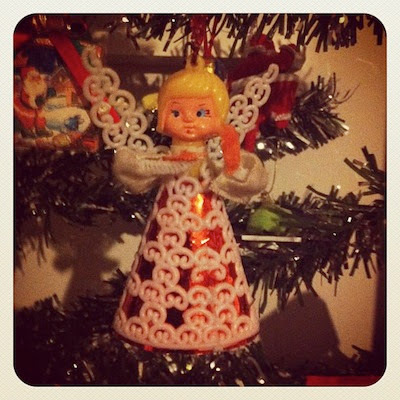 "Little Miss Tacky from @Vintage_Village." 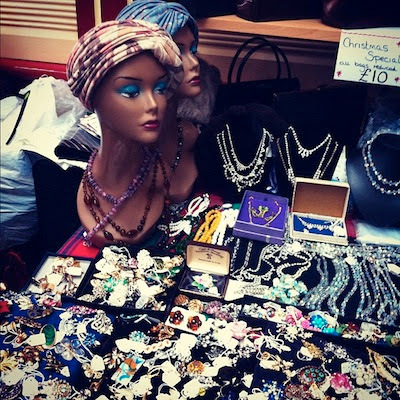 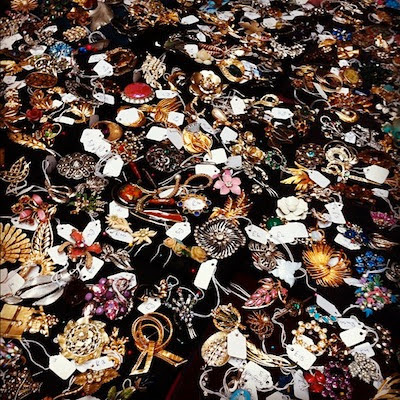 Just a sample of some of the gorgeousness our visitors found, and saw, at The Vintage Village No Sleep 'Til Christmas Fair! 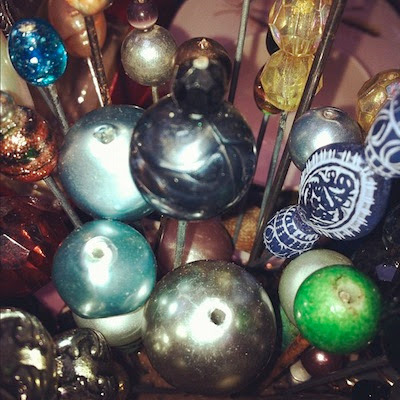 Click on the photos to go to their original page, and the Twitter names to seek out some of our friends on Twitter. 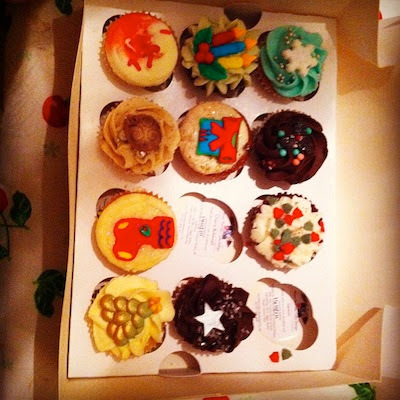 "Another result @Vintage_Village. 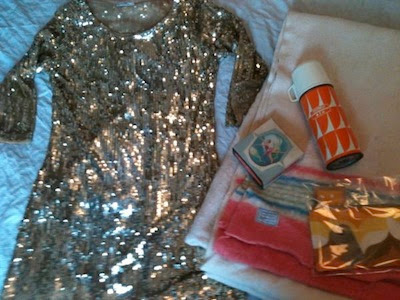 Hello Christmas Eve dress!" 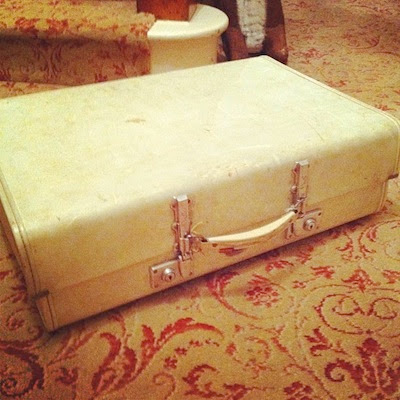 "My favourite @Vintage_Village purchase today.Even had MEN from '65 inside!" 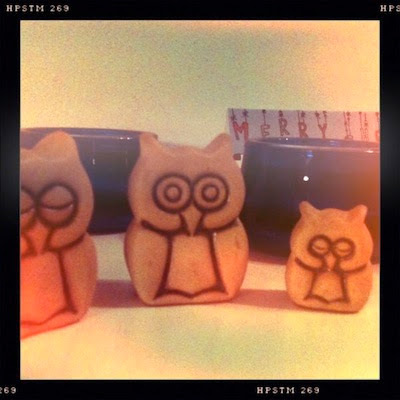 "My only purchase at @Vintage_Village today was this owl family - they're reversible so can be awake or asleep." 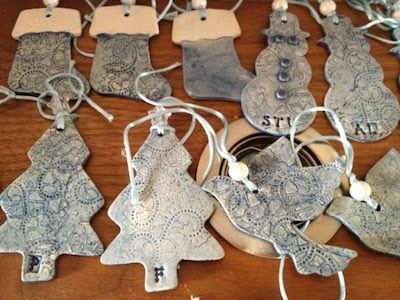 "Stuart Thornley cakes from @Vintage_Village"
"Our beautiful new tree decorations from Handmade By Me at @Vintage_Village yesterday." 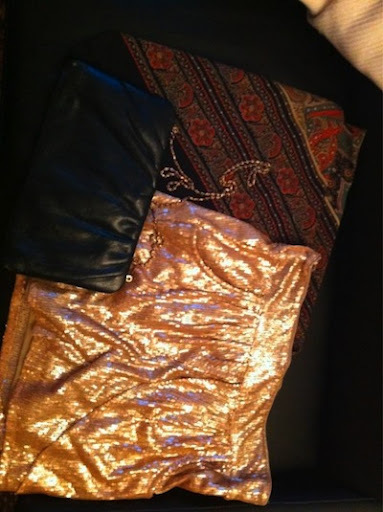 "Very pleased with my purchases from @Vintage_Village today." 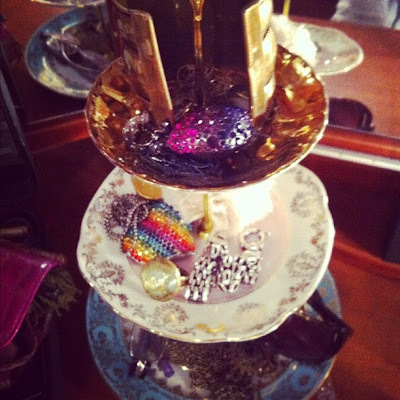 "@vintage_village cake stand from Agnes Darling."